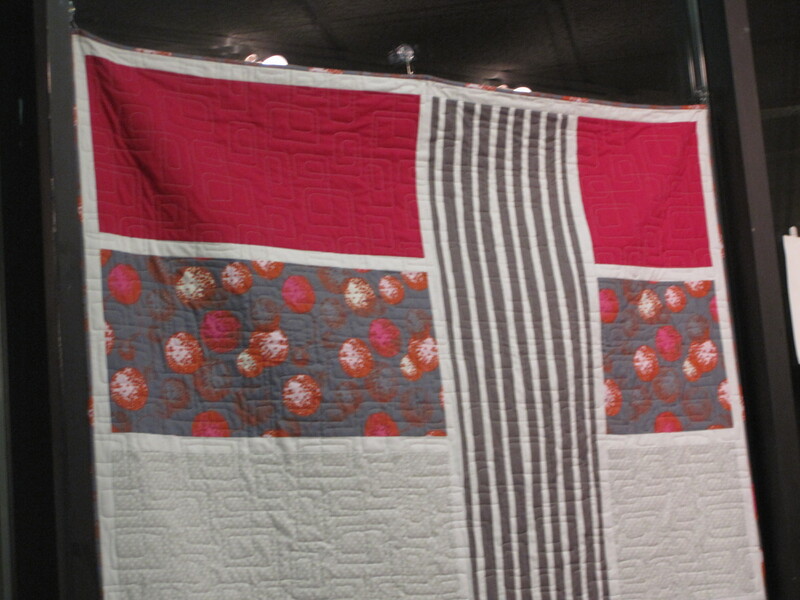 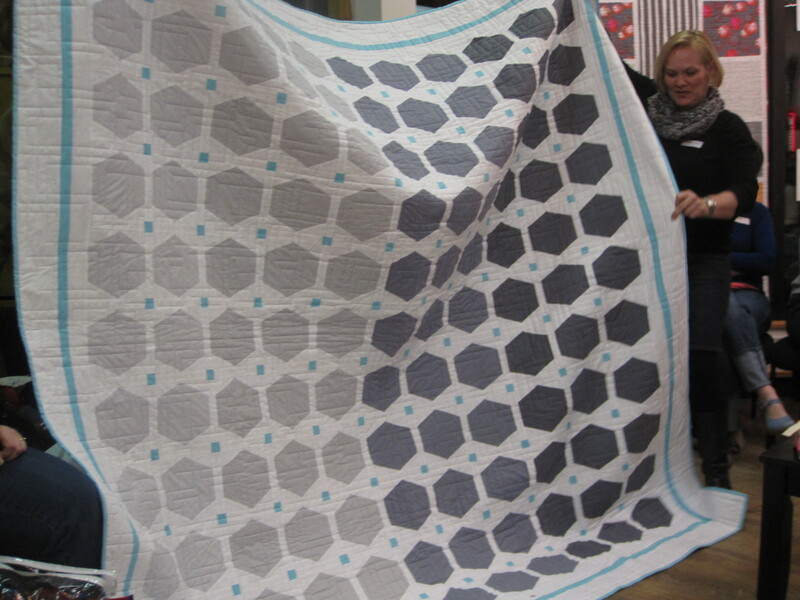 New Hampshire Modern Quilt Guild: Happy to see so many new quilty friends!!! 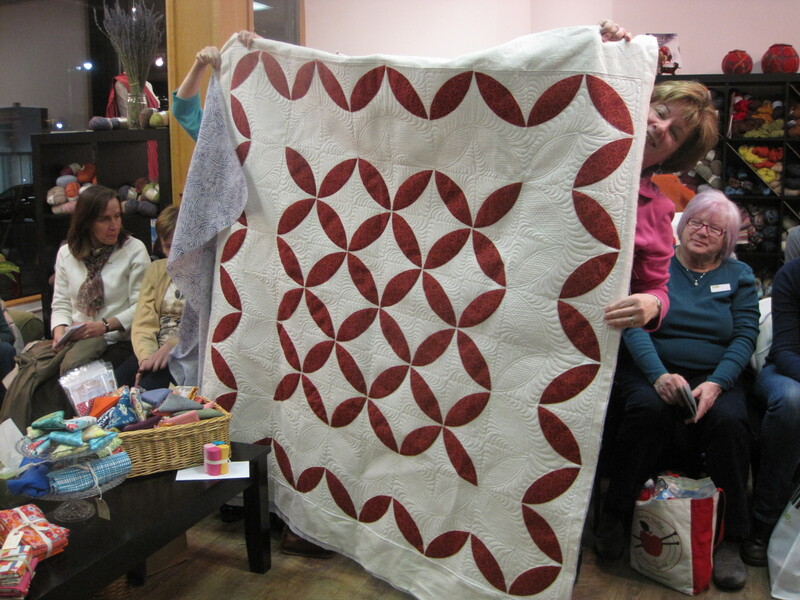 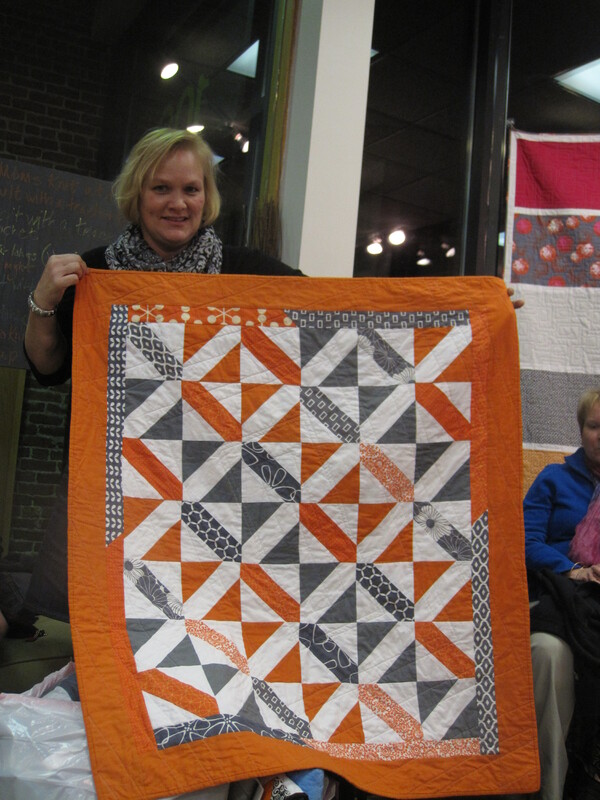 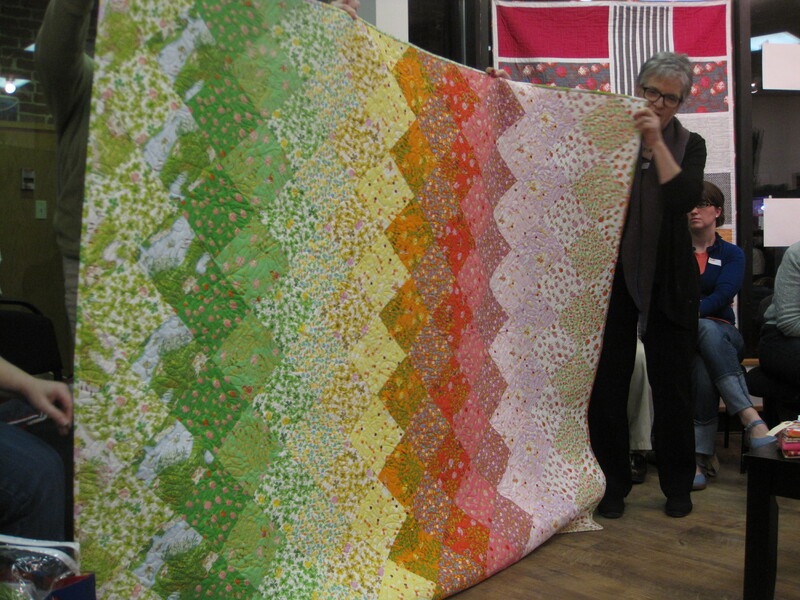 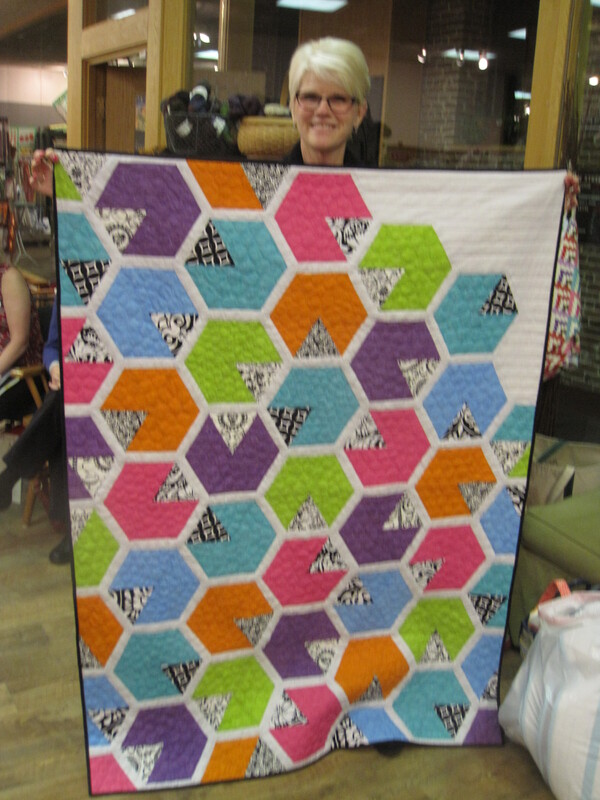 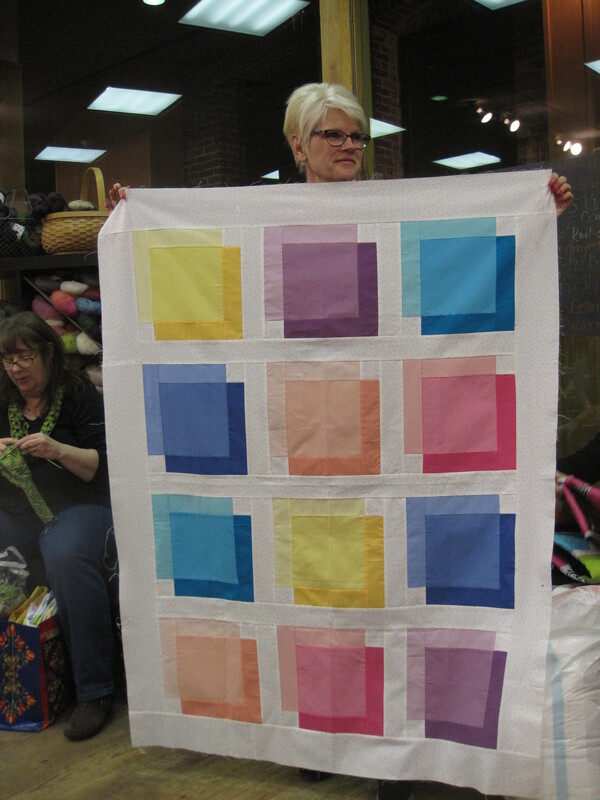 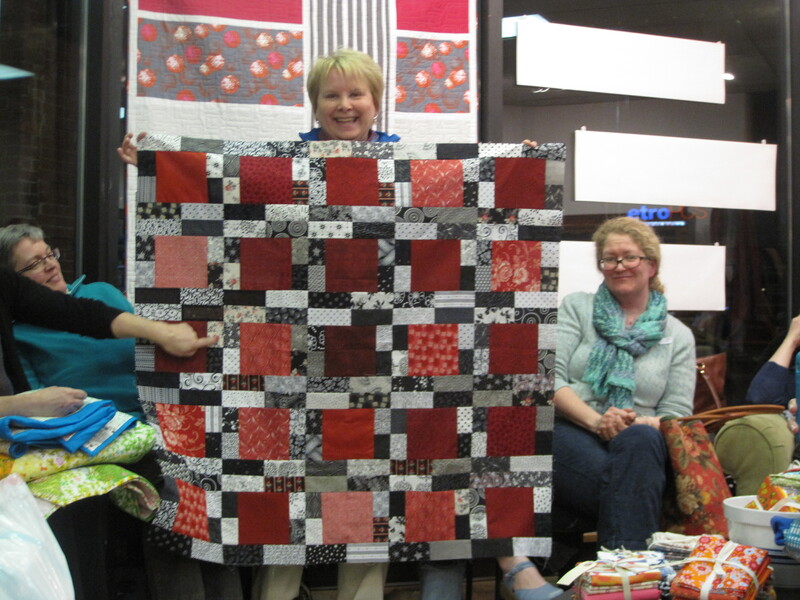 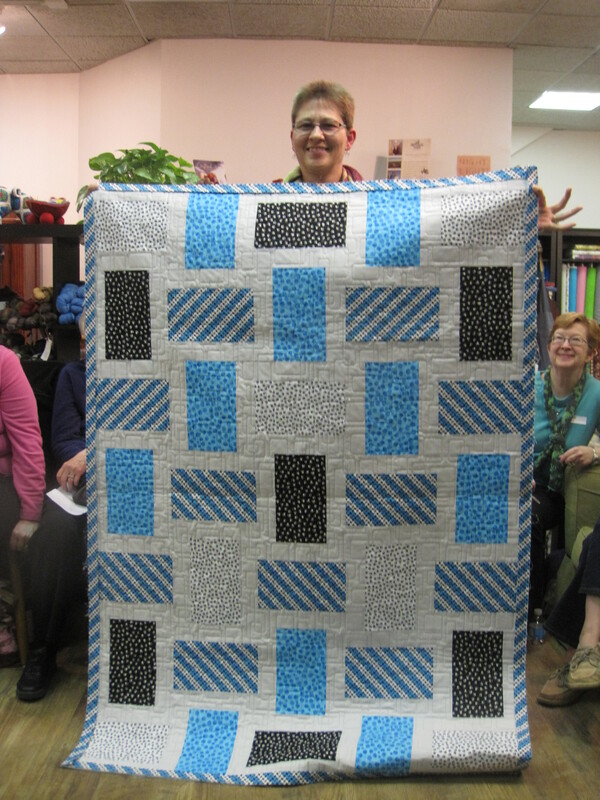 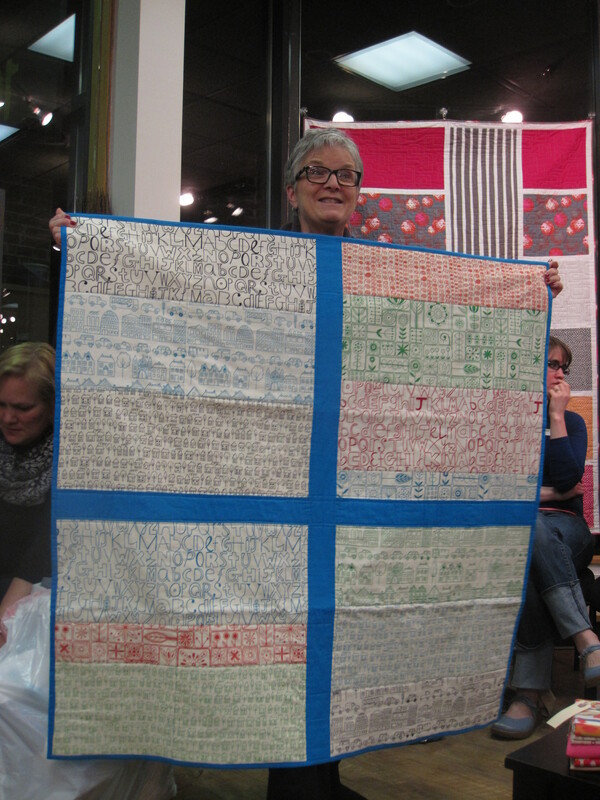 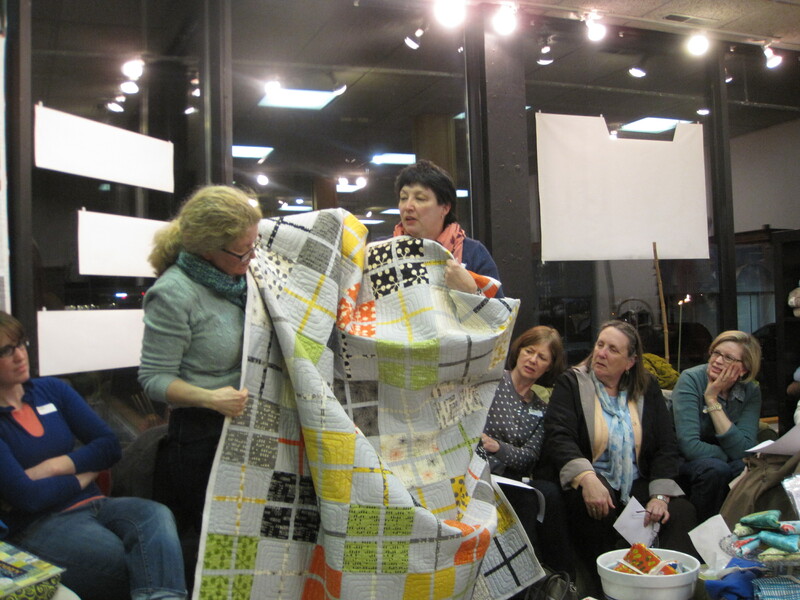 At our March 11th meeting, we welcomed 18 new quilting friends! 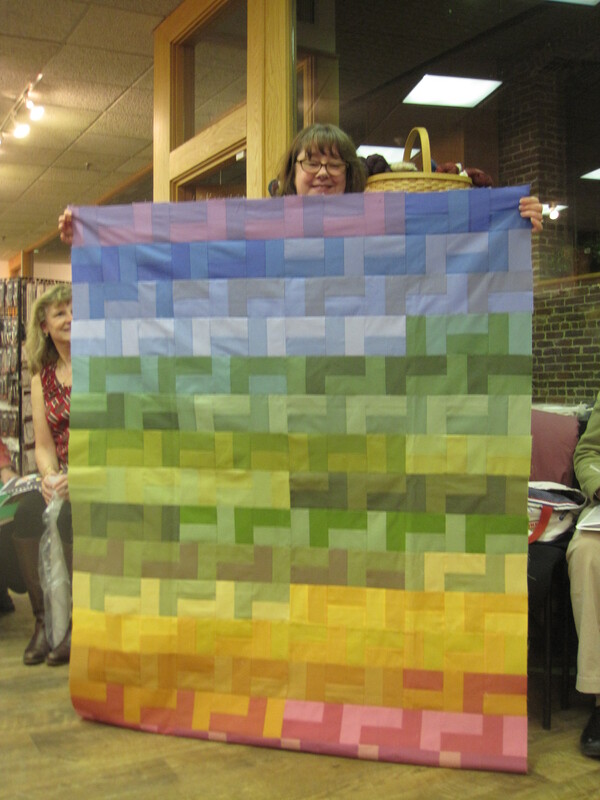 We discussed the many different aspects of Modern quilting and began reviewing resources available in the modern quilting world. 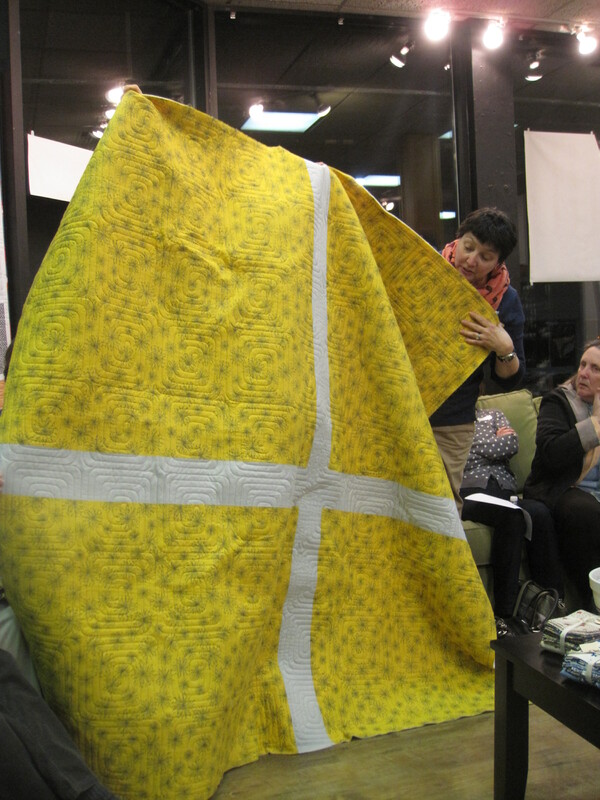 The highlight of the meeting was show and tell. 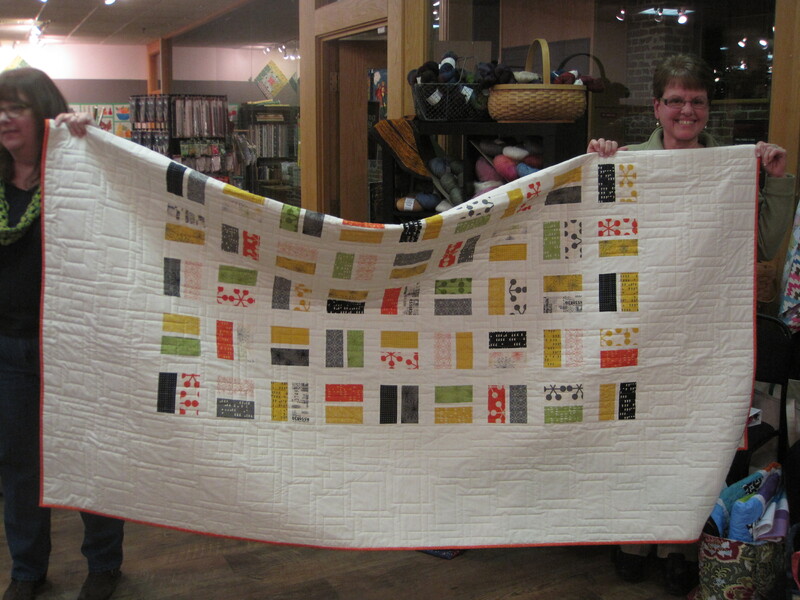 Susan shared this amazing quilt! 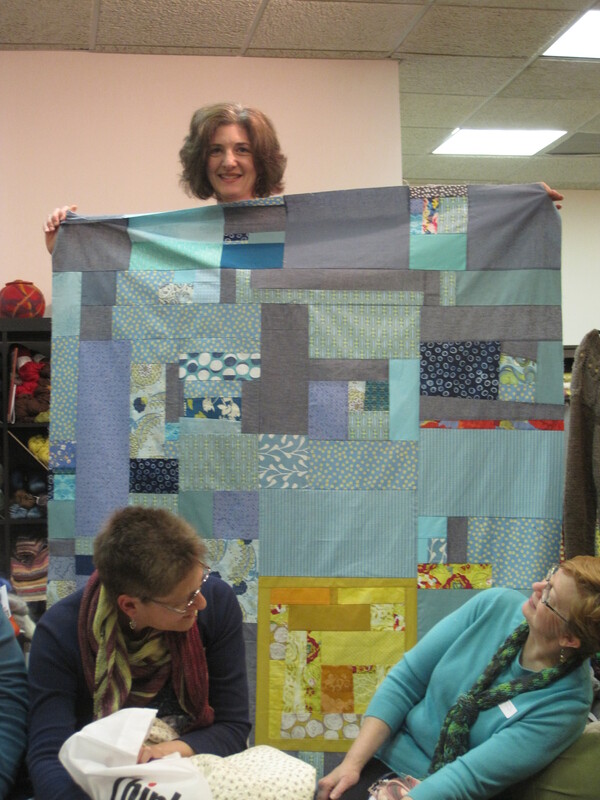 Linda shared her gorgeous quilt! 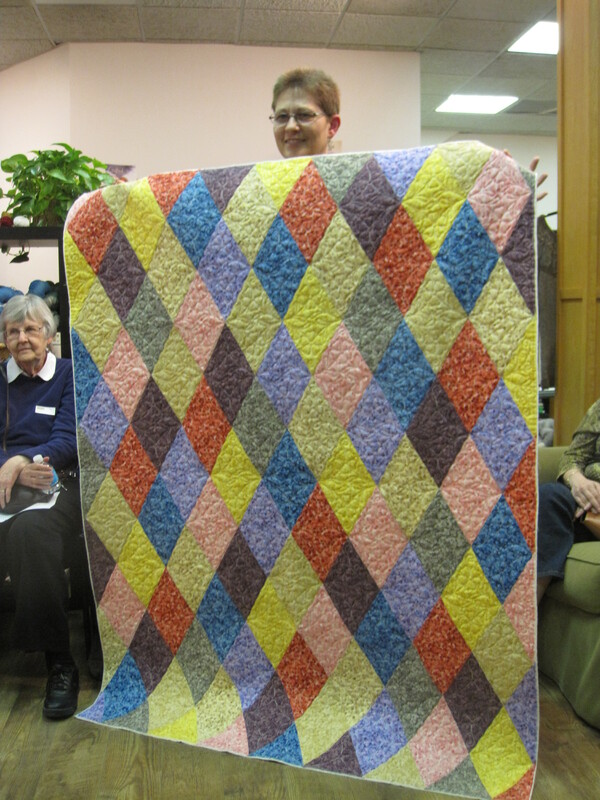 Lisa's quilt top made from Kona Cotton Solids...great colors! 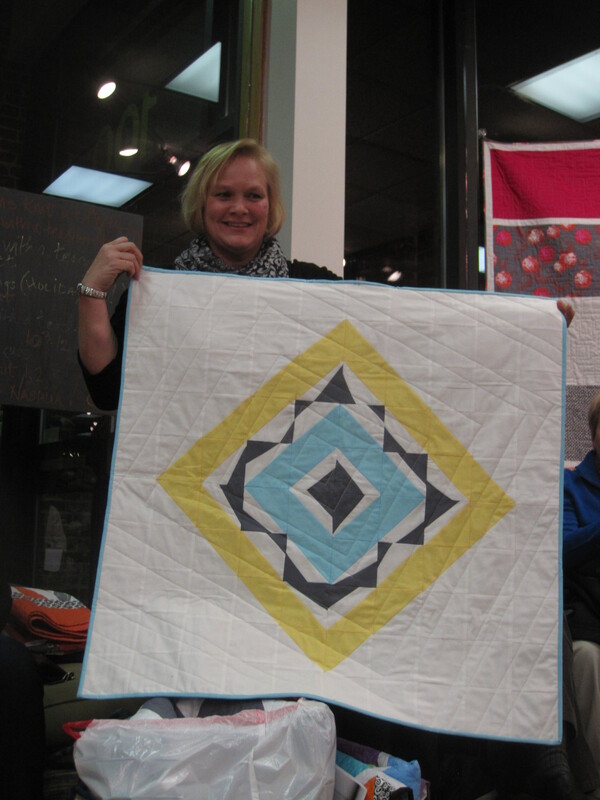 Please be sure to check back...we will be posting our plans for the next meeting soon!